Have You Seen Dr. Oblivion? Meeting up with a few DS106ers tonight in NYC. I’m hoping we can poster the town and get some others out there to join the search for Dr. Oblivion. Here’s a PDF of all the posters if you’d like to slap them up anywhere. 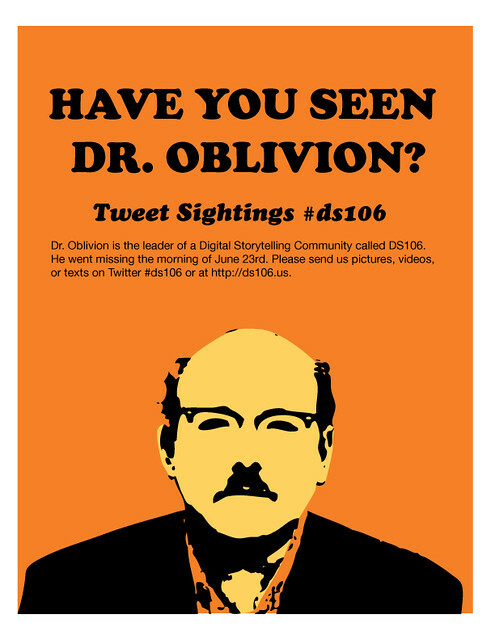 Post this leaflet and help us find Dr. Oblivion. Download a Printable PDF of this poster to put up in your neighborhood. 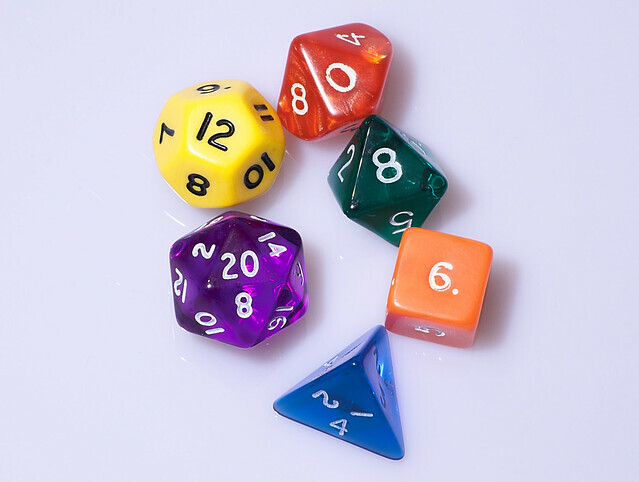 Please help #ds106, please, please! James Cagney’s famous send off in the final seconds of the classic noir film, White Heat (1949). Hey DS106 Ready for Class!